To raise awareness of the lifesaving value of CPR and how it supports the community's first responders, The Woodlands Township Neighborhood Watch held a challenge to see which village of The Woodlands could train the most residents in CPR and how to use an automated external defibrillator (AED). 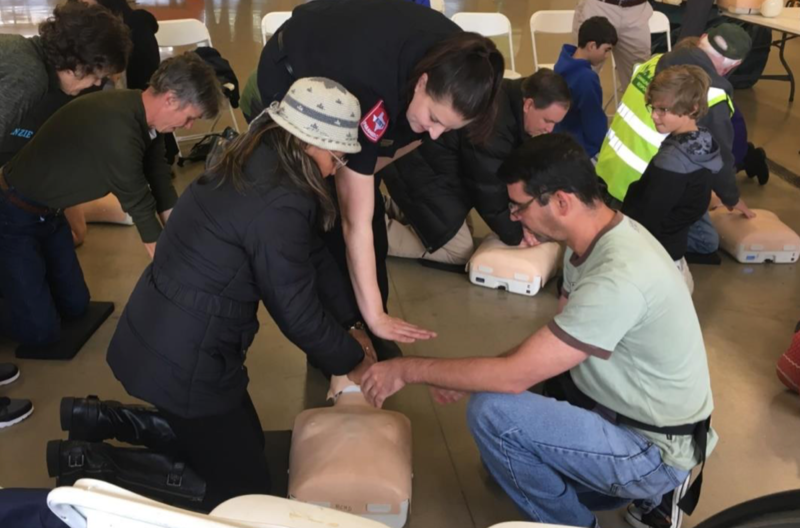 The Township Neighborhood Watch offered training events in collaboration with The Woodlands Fire Department, American Heart Association and Montgomery County Hospital District. During the challenge, 45 training events were held that trained 1,026 residents. Prize awards for the top three villages were sponsored by CHI St. Luke's and Woodlands North Houston Heart Center to go to the village association's education fund.